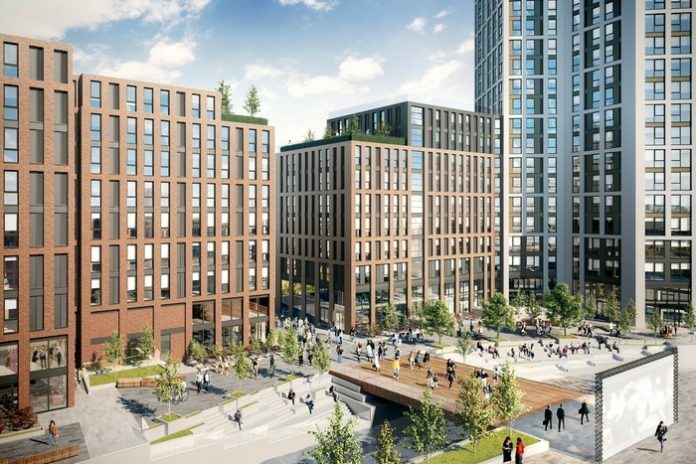 SevenCapital has been given the full go ahead for its transformational and highly anticipated Connaught Square scheme in Digbeth, Birmingham. Damien Siviter, director at SevenCapital, said: “Connaught Square is already one of the most significant and talked about regeneration projects to date in Birmingham, as it bridges the gap between the main city centre and the growing creative quarter. So throughout the entire design process it has been imperative that what we create and deliver is the right fit for the area, the city and importantly right for the community that will form as a result of Connaught Square.